Have you made the decision to create a school fundraising calendar for 2018? If you have then have you already started to plan? Creating your 2018 school fundraising calendar is all in the planning. Bringing your 2018 Fundraising Calendar ideas to fruition will take time, you will need to organise the taking of the photographs or the creation of the calendar artwork. 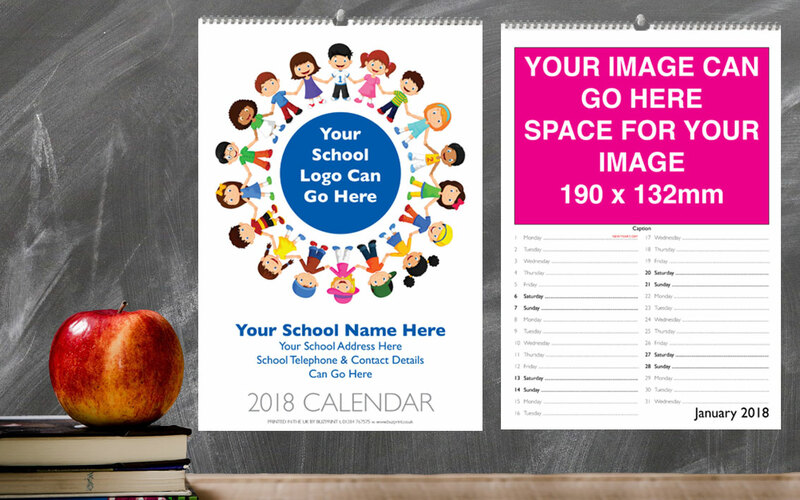 So early planning of your 2018 school calendar gives you plenty of time to make your individual calendar very special and a wonderful creative fundraiser. You could fill your 2018 school calendar with photographs taken throughout the school year. So plan early and arrange photographs of school trips, projects and shows for inclusion in your 2018 calendar.